William Percy "Bill" Wennington (born April 26, 1963) is a Canadian former professional basketball player who won three NBA championships with the Chicago Bulls. A center, he represented Canada in the 1984 Olympics and 1983 World University Games, where the team won Gold. He was also on the Canadian team that narrowly missed qualification for the 1992 Olympics. Wennington has been inducted into the Quebec Basketball Hall of Fame and the Canadian Basketball Hall of Fame. 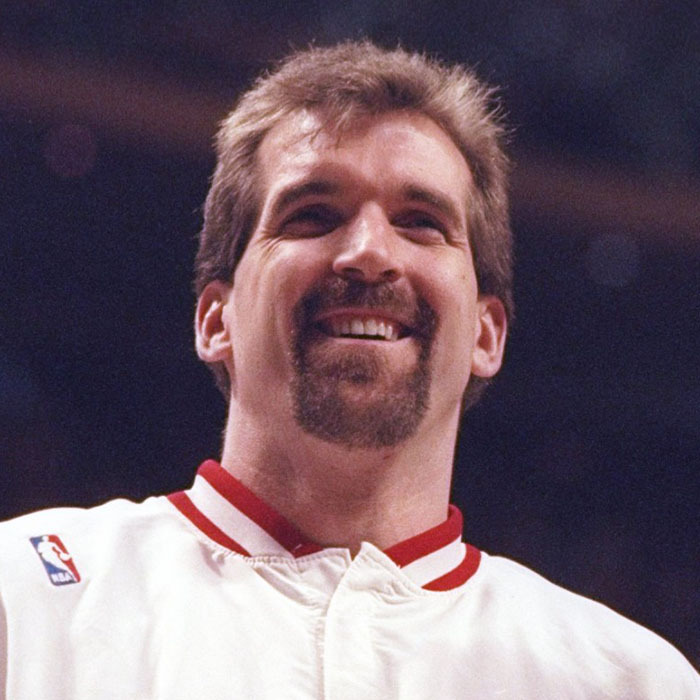 Born in Montreal, Wennington later attended New York's Long Island Lutheran Middle and High School, where he played under coach Bob McKillop, and led the Crusaders to, at one time, a No. 1 ranking in the northeast region, and a top 10 ranking in the nation. He then was recruited to St. John's University, and he played on one NCAA Final Four team under basketball coach Lou Carnesecca. 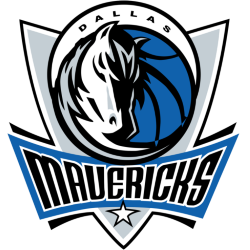 He was drafted 16th in the first round of the 1985 NBA draft by the Dallas Mavericks, where he played his first several seasons. Wennington made his NBA debut on October 29, 1985. On June 26, 1990, he was traded to the Sacramento Kings along with two 1990 first-round draft picks in exchange for Rodney McCray and two future second round draft picks. 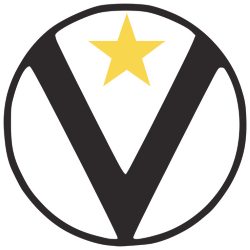 Before signing as a free-agent with the Chicago Bulls in 1993, he spent a few years in Italy playing for Virtus (Knorr) from Bologna. In 1998, Chicago-area McDonald's restaurants sold a sandwich named after Wennington called the Beef Wennington. 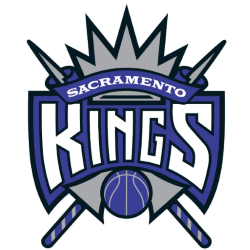 After the break-up of the highly successful Chicago Bulls of the 1990s, Wennington played his final NBA season with the Sacramento Kings. He played alongside Ron Harper, Michael Jordan, Scottie Pippen and Dennis Rodman. Wennington was the backup center for Luc Longley. 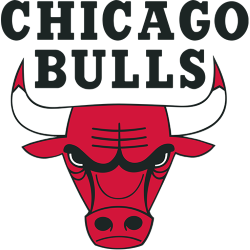 After his playing career ended, Wennington became a radio color commentator for the Bulls.